SKU: SKU22678 Categories: ALL PAINTBALL GUNS, Empire Brands: Empire. 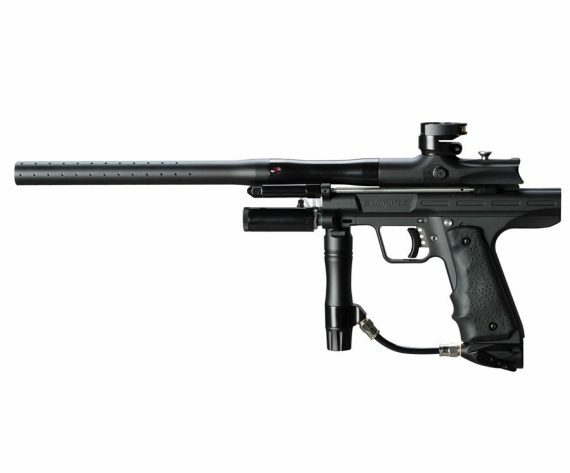 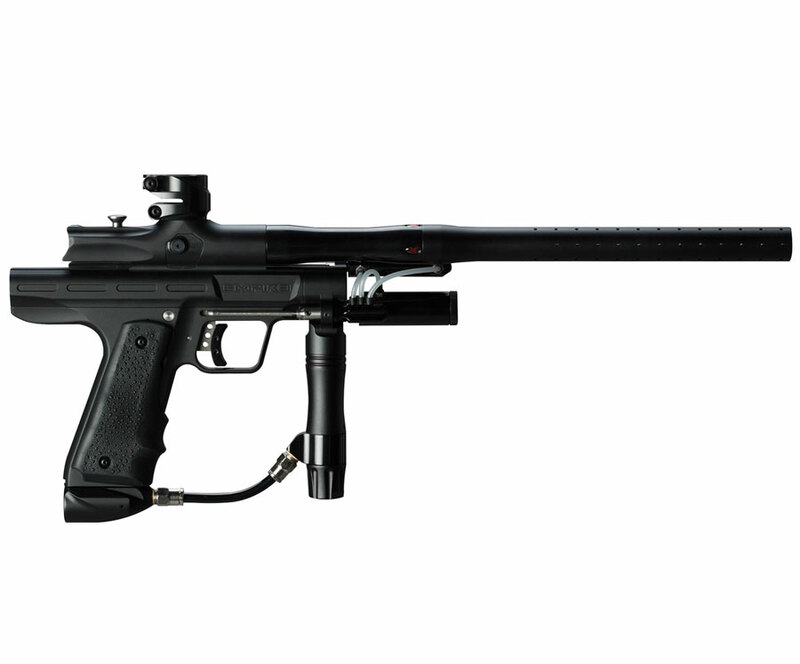 The Empire Resurrection paintball gun is the Autococker reborn, It’s new school style with old school accuracy. 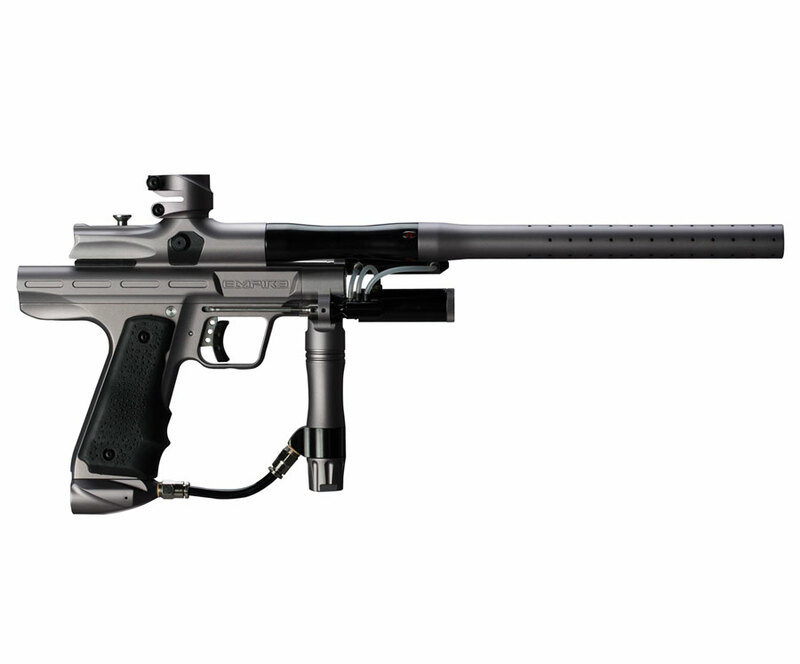 With the enthusiastic response of the Sniper pump marker fresh in our minds, we knew players also wanted a new Autococker. Taking the best designs out of the WGP, we’ve created a super smooth and accurate ‘Cocker that players of all generations will love. All the bells and whistles are installed to make the Resurrection live up to the beloved Autococker legacy from WGP with an Empire twist. Step onto the field, but not back in time with the Empire Resurrection in your hands.